LEGS are the first thing to start with when someone wants to try BUGGY ROLLIN™ wheelsuit. it is a hard shell with wheels near the knee. 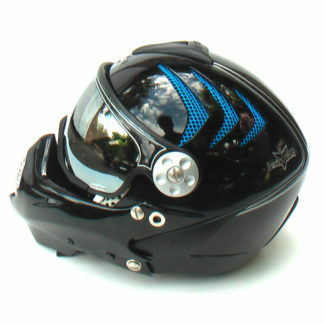 But before that you need SEBA SKATES FR 90 and HMR full face HELMET. 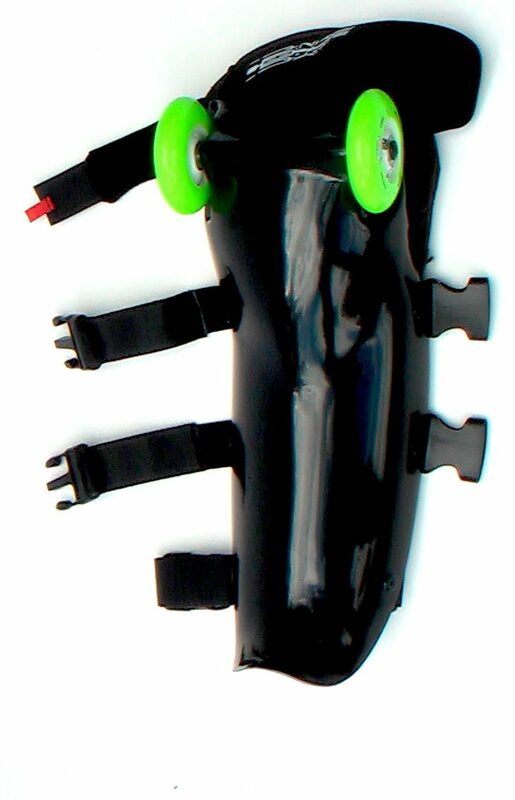 LEGS are made with a composite hard shell. In the composite we can find fiberglass, carbon fiber, Kevlar fiber, and a bit of magic secret that gives a spirit to the piece. Molds to be used is the last updated evolution. Shape design follows the geometry of bones. Section profile positions the edge of the leg no matter the muscle volume and size. 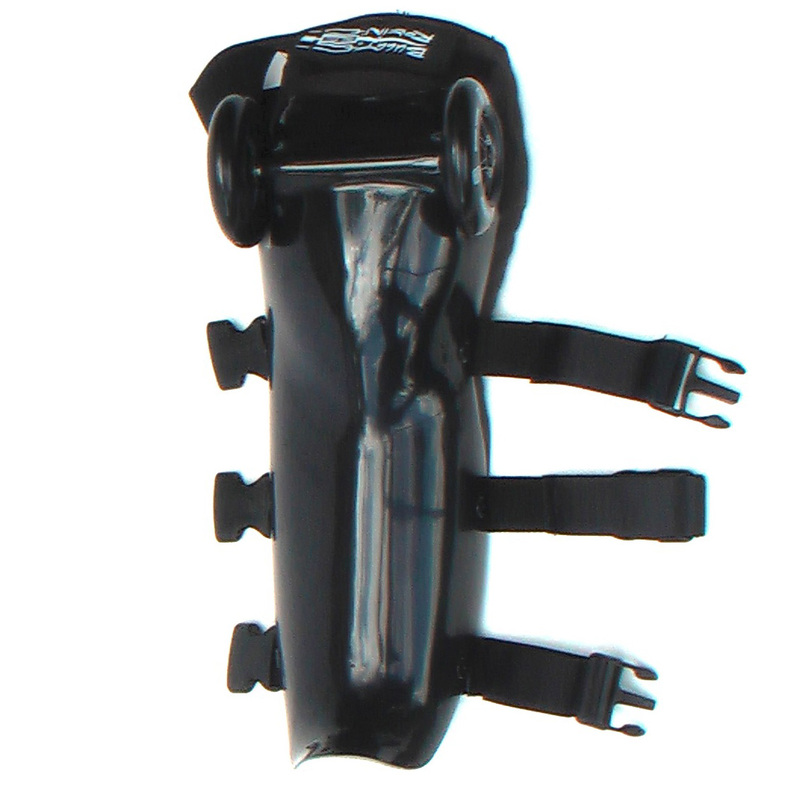 There are three wide straps making more contact surface to reduce skin pressure. Every straps has ITW nexus buckle that is used in US army. safe, reliable, efficient, light. 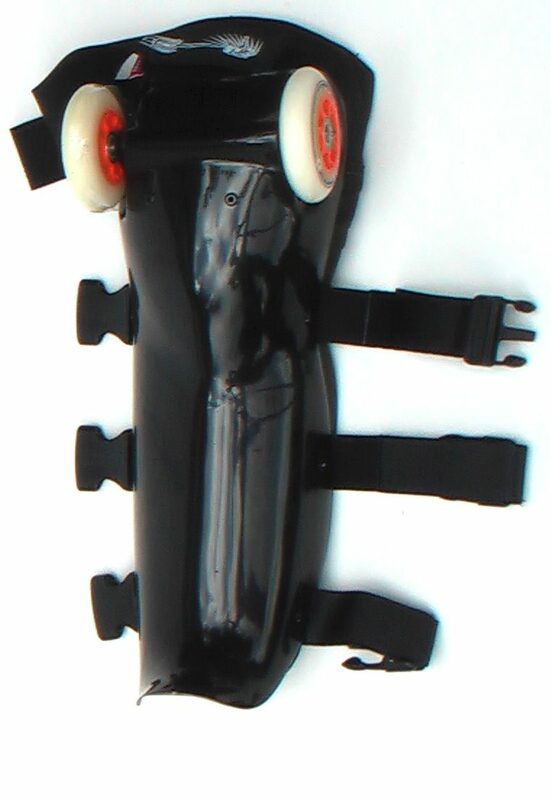 The straps are also designed to compensate the muscle variations during skating and armor piloting. 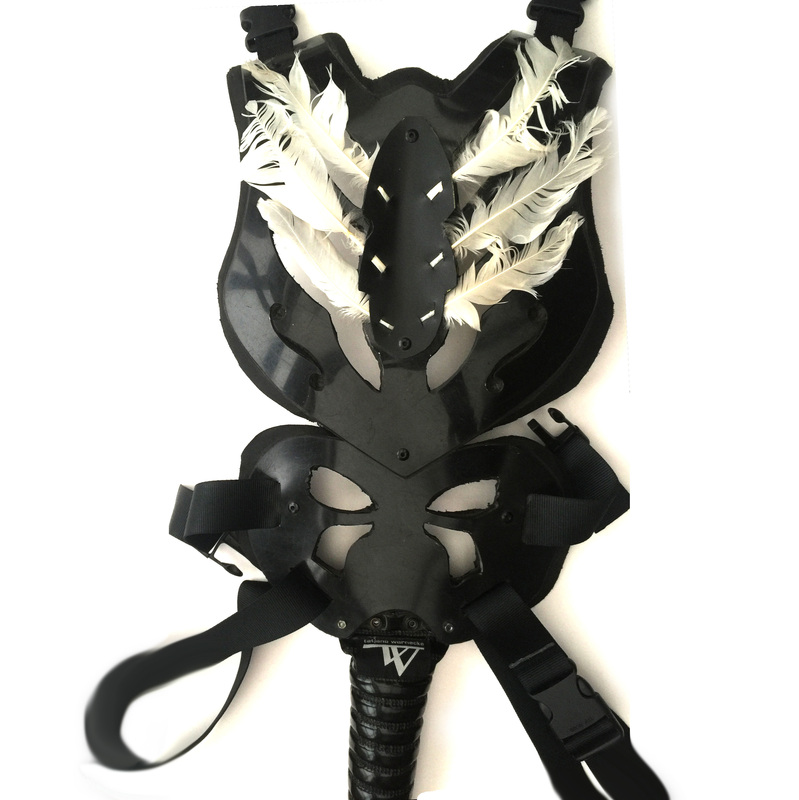 The knee pad had been custom redesigned, resewed to fit the function of the BUGGY ROLLIN wheel suit : shock absorbing, comfort driving, motion freedom.